The techniques in the book are ideal for teachers, students or executives – indeed, anyone who wants to improve the speed, comprehension and quality of their reading. 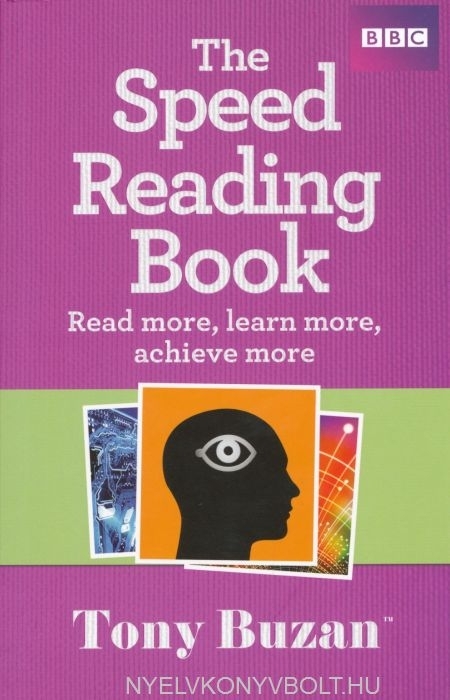 Speed Readingis simple to follow, easy to understand and fun too. 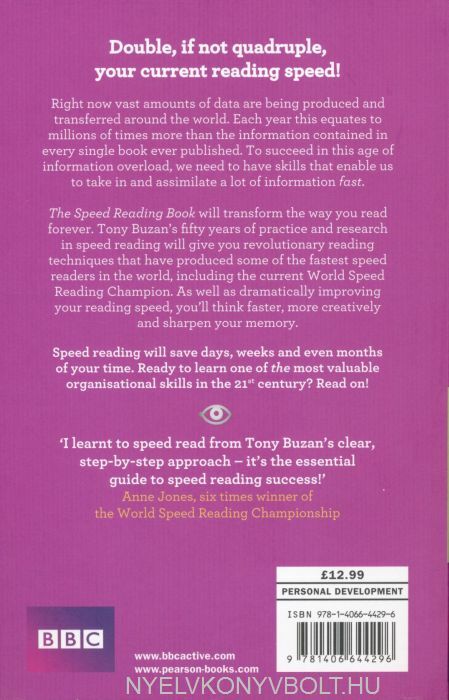 You’ll find out how fast your reading speed is now and then discover how you could be reading dramatically faster in no time. And you won’t just improve your reading speed, but your concentration and comprehension levels will soar too.